Best practice analysis completed by an outside human resource consulting firm can work wonders for assessing what methods or techniques have consistently provided poor, mediocre, good and stellar results. Self-assessment can be difficult. Our consultants remain objective throughout the process, and we utilize customized proprietary and industry respected tools for our evaluations. Are you best practices truly best; are they working for your optimal performance as an organization? Are your best practices evolving to become even better as new and growing expectations are introduced? To remain agile and grow, your best practices methodologies must include evidence-based processes. Hureco Maverick’s expert best practice analysts have engaged hundreds of clients in the process of setting realistic, growth-oriented expectations; analyzing smart practices; observing the practices for honest appraisal; seeking to identify vulnerabilities, risk and under-performance; and determining applicability of new options and methods. Your business or nonprofit is a laboratory of sorts, in which you must benchmark your standards to ensure that what works for other organizations in your industry does indeed work for you. Your organization’s best practices must be tested to maintain quality and continuous improvement. We work hard and smart to ensure that we balance the unique features of your organization with the practices that are common amongst others who do the same or similar work. Our analysis goes beyond HR best practices and includes full business analysis. We provide worthy recommendations for meeting the challenges of change and adaptation that business analysis competency requires. Utilizing best practice analysis to uncover optimal strategies in business processes requires an unbiased high-level assessment that is not limited to just a SWOT analysis. 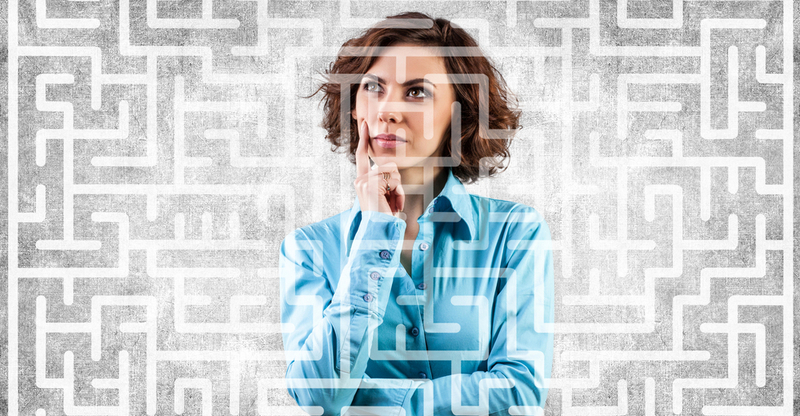 Let our expert business analysts provide you with a systematically identified game plan for improvement and growth that makes walking the labyrinth a calm, introspective organizational practice! Reach out to us now for a solutions-match to fit your organizational best practices needs!